Christmas is just a few days away! If you’ve been too busy with work up till now, fear not — it’s not too late to be the Santa Claus for your friends and family. 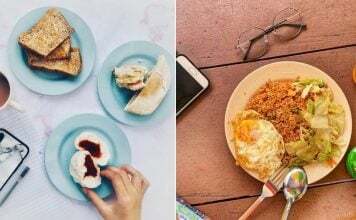 We’ve compiled the best last minute Christmas lobangs for this holiday season, so you can keep on giving — even on a budget. 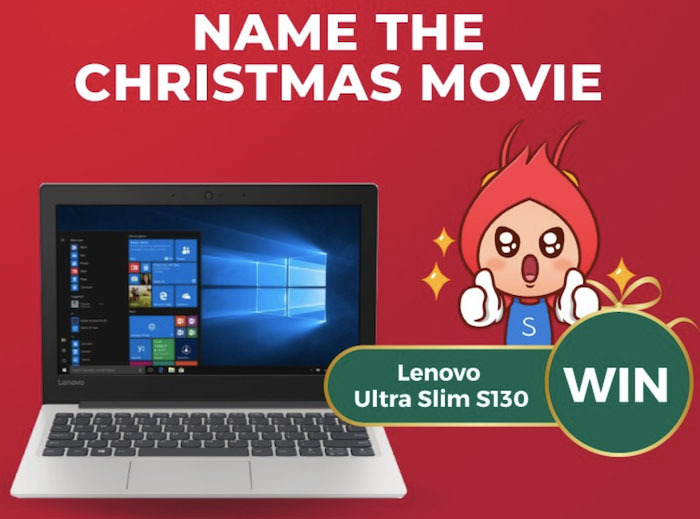 In light of the holiday season, Shopee has lined up some amazing deals and exciting giveaways. 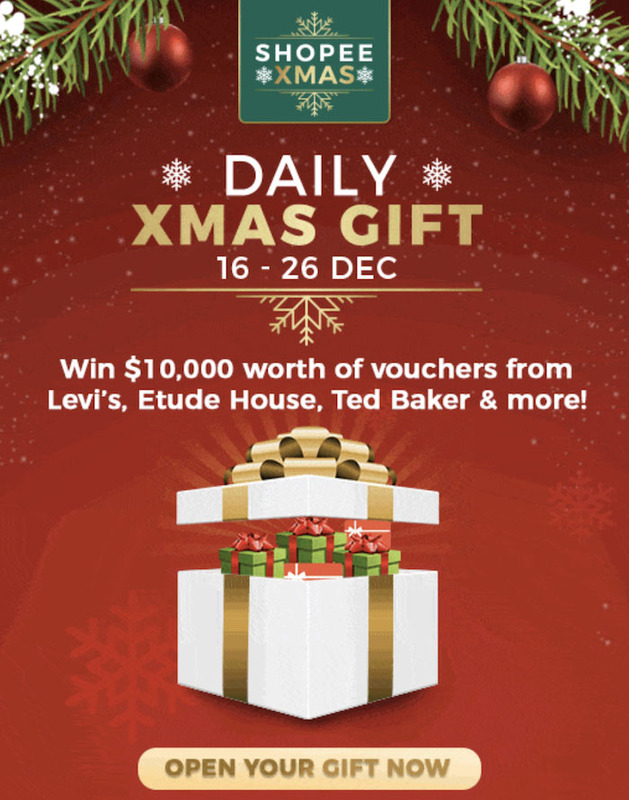 For their Shopee Daily Xmas Gift promo, they’re giving away free vouchers up till 26 Dec. All you need to do is log in to your Shopify account to receive your gift. Tis’ the season to be jolly because they’re also giving away Christmas gifts for as low as $5! 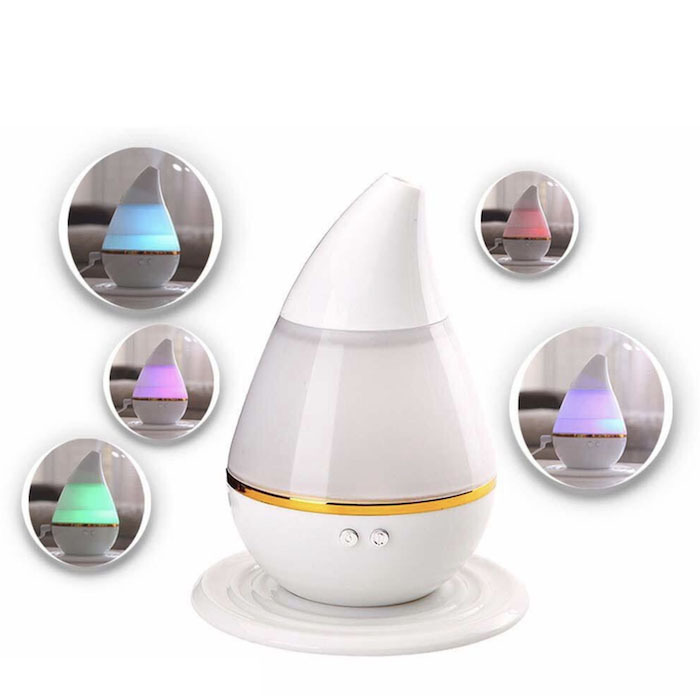 Those with workaholic friends and family can get this relaxing air humidifier for $5! It comes in 7 colors too so you can easily find one that matches their room’s aesthetic. Got a few gal pals? 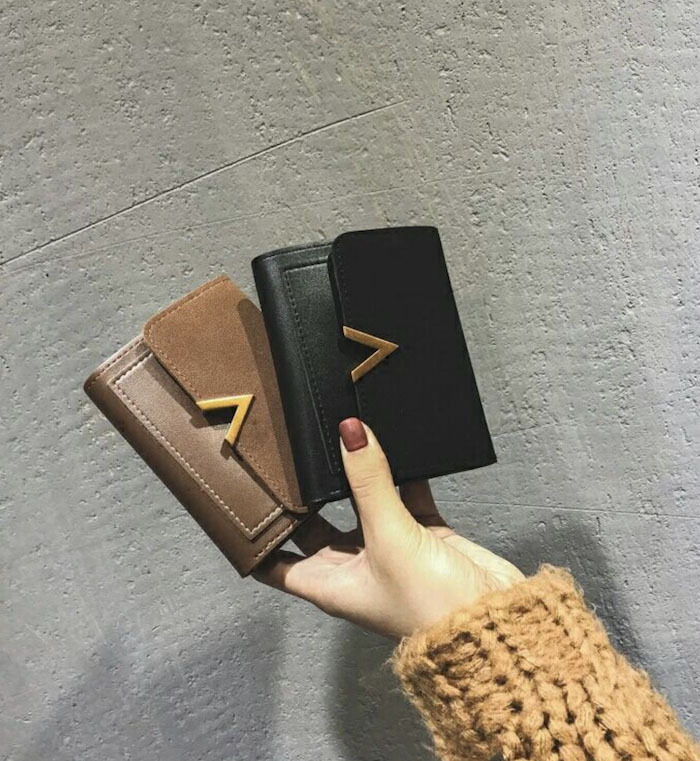 Gift them these clutch wallets for $5! You can also check out their website for some sweet giveaways like this Lenovo laptop, headphones and Nerf guns. 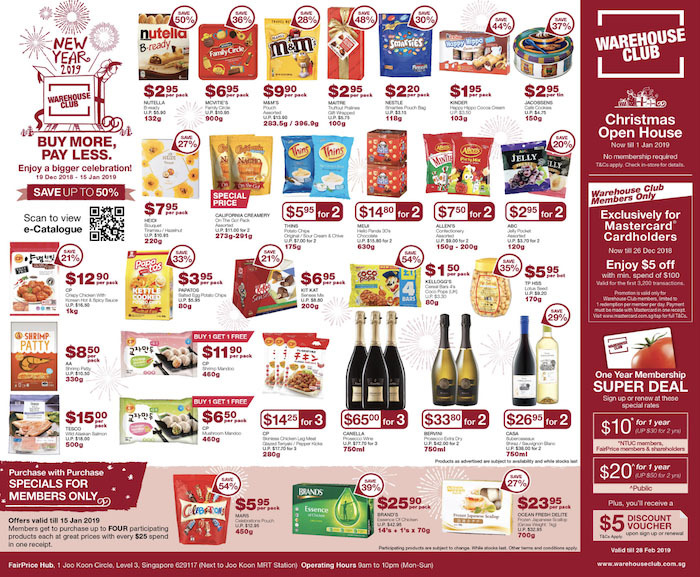 Qoo10 has a super sale for those that are still struggling to complete their shopping list. 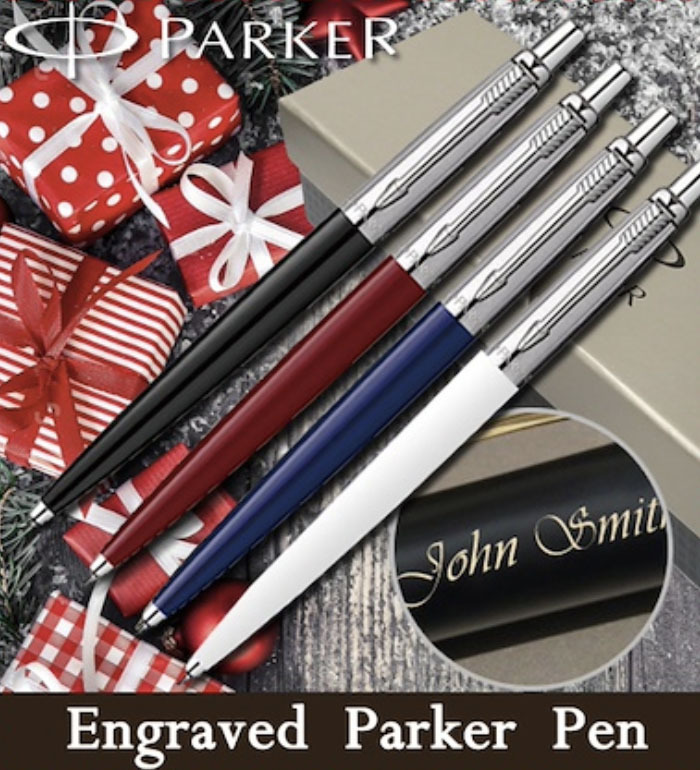 They’ve got some Christmas gift ideas on their website like Parker pens for $12.25, complete with a free engraving service. 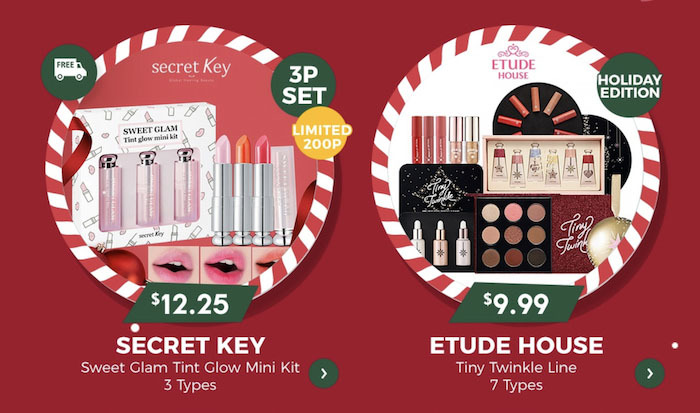 Makeup fans will be thrilled to receive these gift sets from Secret Key and Etude House for as low as $9.99. 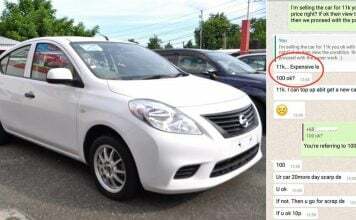 And the more you buy, the more you save! They’re offering cart coupons worth $100, $30 and $12. You can learn more about their Christmas deals on their website. 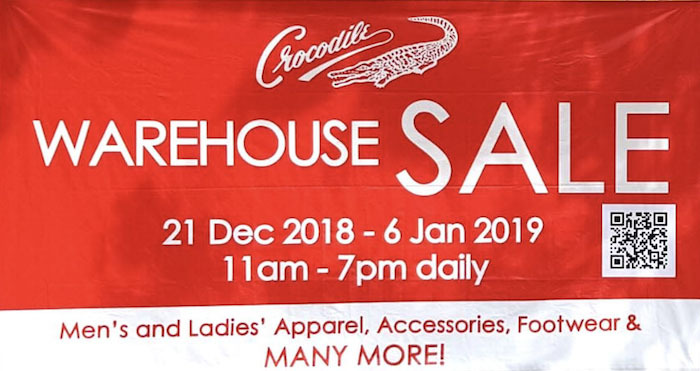 Men who want to update their style can make their wish come true at Crocodile’s annual warehouse sale in Travelite Building. Casual wear, formal attire, leather goods and footwear are up to 80% off! 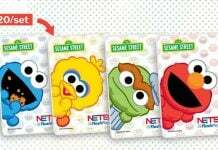 You can even get them for as low as $6. 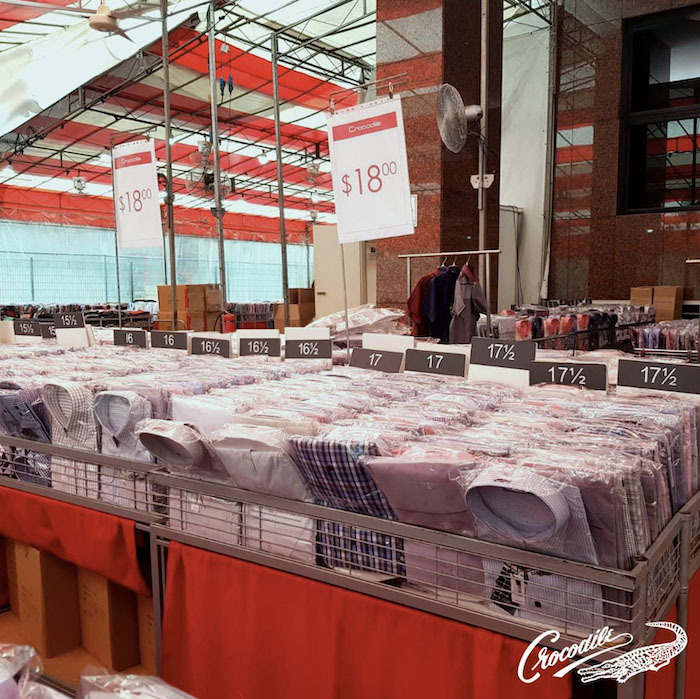 If you’re tired wearing the same outfits for work everyday, you’ll be happy to find that workwear shirts are just $18 per piece. 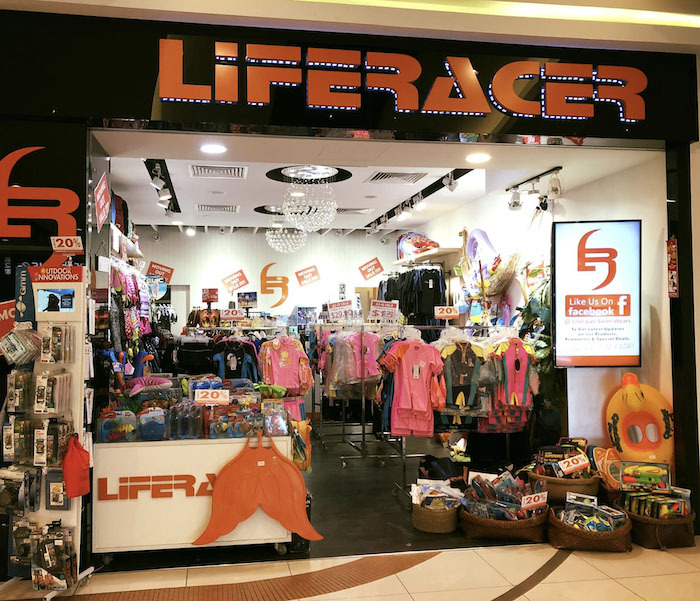 Liferacer’s moving out sale includes swimwear for as low as $15 at their store located at #01-25 in Leisure Park Kallang. There’ll be plenty of long weekends in 2019 where you could be lounging on luxurious beaches overseas, so it’s a great time to prepare for your next family beach getaway. 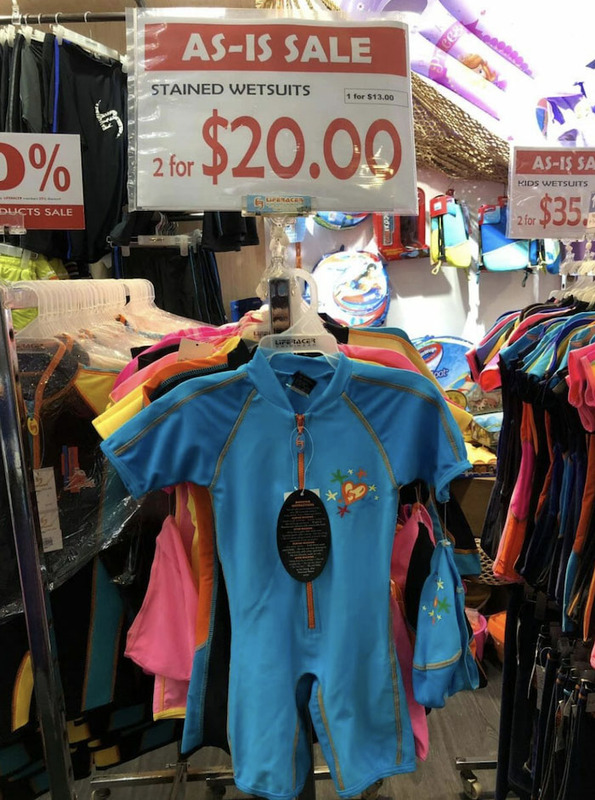 Those with kids and young nieces will be pleased to know that the price for swimwear starts at $15 each for ladies, while boys trunks are available from $19.90. 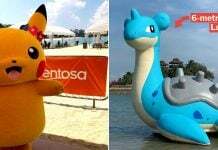 There’s a lot of designs to choose from so they’re bound to find several that suits their style. 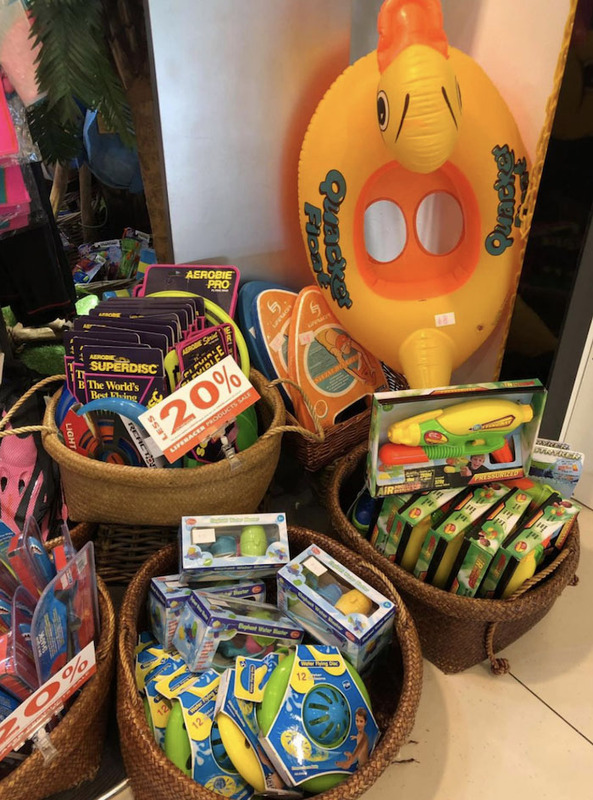 Not everyone’s a natural-born swimmer so you might need to buy these cute swimming toys and floats at 20% off. 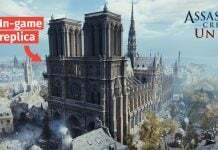 Got a gamer in the family? This moving out sale features crazy discounts on console and PC games for all you avid gamers. 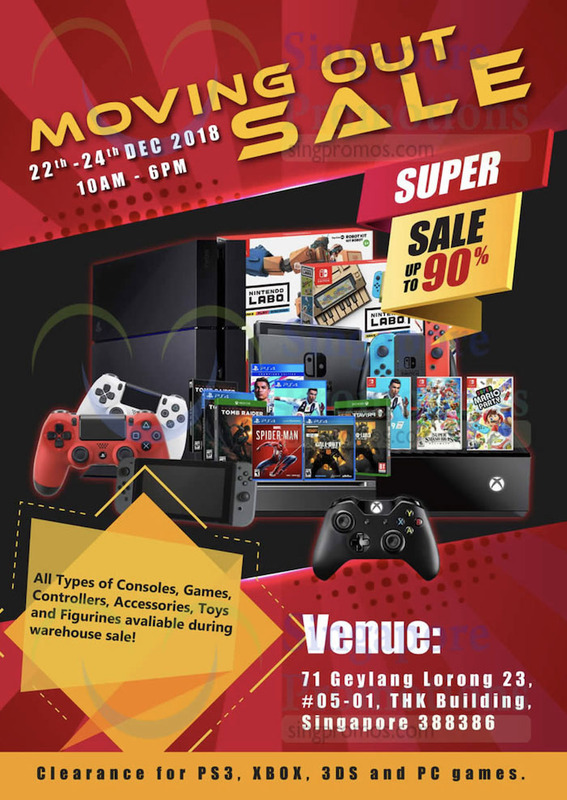 They’re offering up to 90% off on all types of consoles, games, controllers, accessories, toys and figurines! 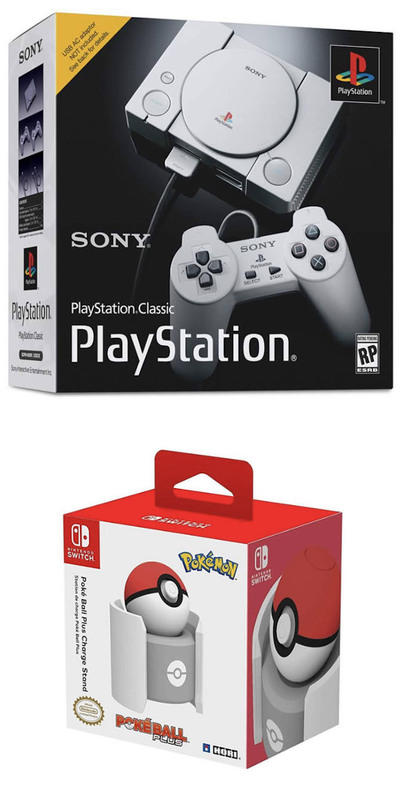 You might want whip our your credit and debit cards from your wallets as they’ve got deals for Sony Playstations, game controllers and even charging stands for your Nintendo Switch’s Poke Balls. 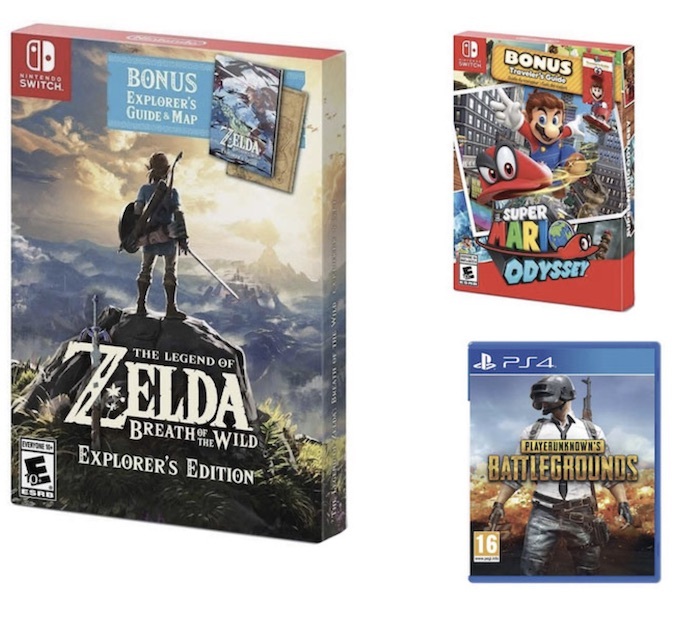 If you’ve completed most of your games, you can buy new PS3, XBOX, 3DS and PC games like Zelda, Super Mario and Zelda at up to 90% off too. 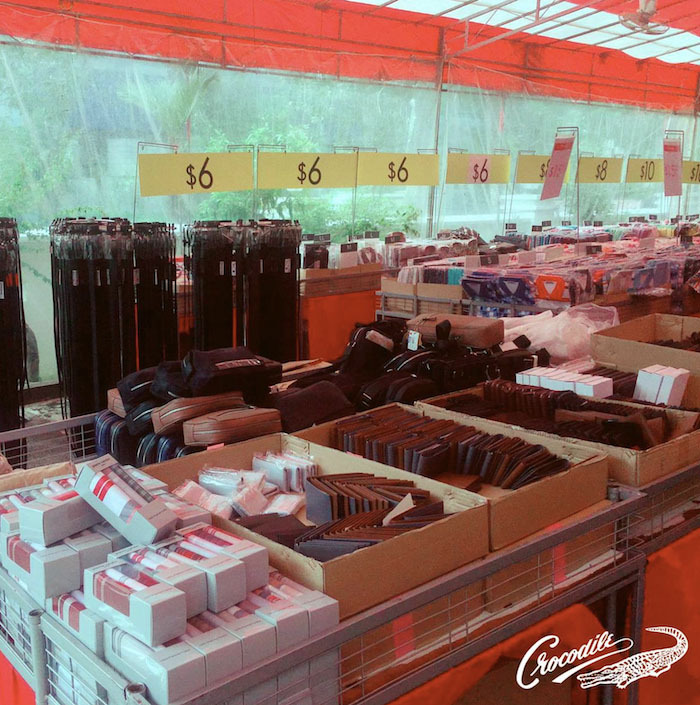 The sale will be held at THK Building, #05-01 at 71 Geylang Lorong 23, S’pore 388386 from 10am-6pm. You can start the New Year right with a new wardrobe thanks to the Espirit Xmas Sale. 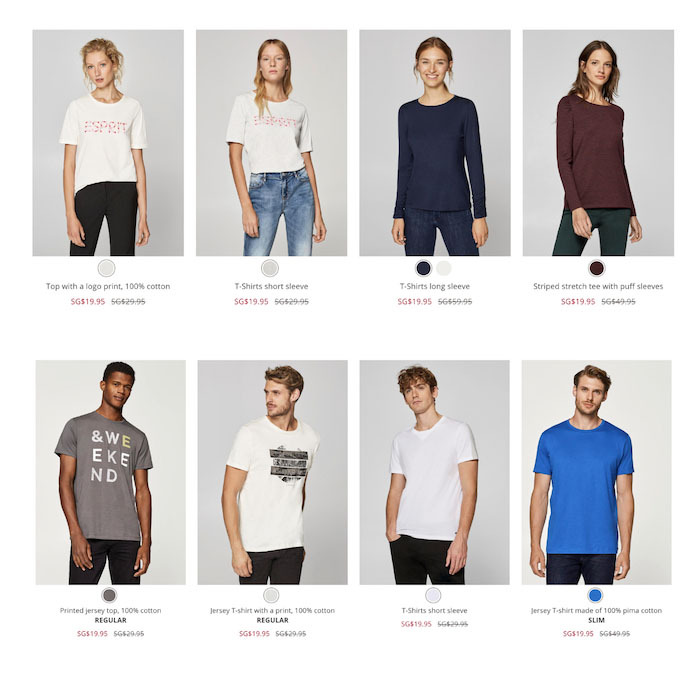 They’re offering products up to 70% off plus an additional 30% off storewide discount at checkout. Both men and women can get stylish and minimalist tees or long sleeve shirts for as low as $19.95! 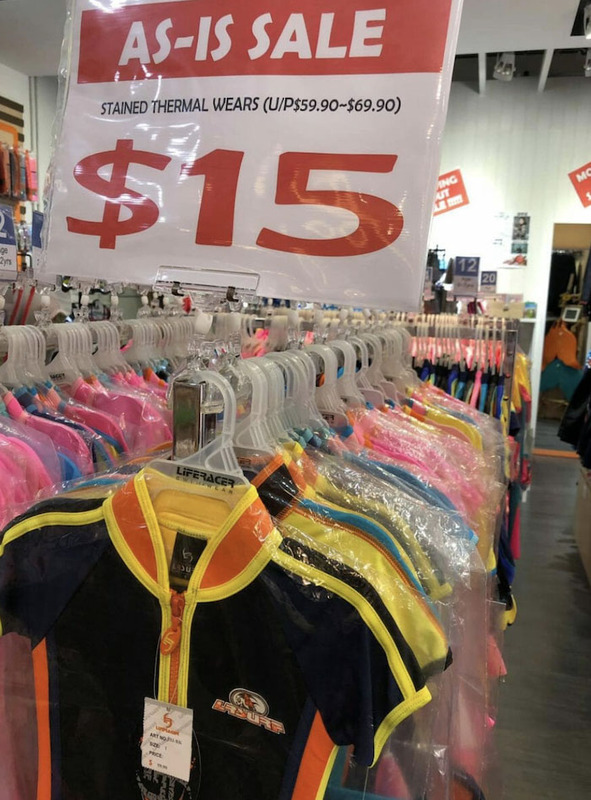 It’s easy for kids to outgrow their old clothes, and lucky for us, Espirit’s got some chic and comfy clothes for kids at the same price. 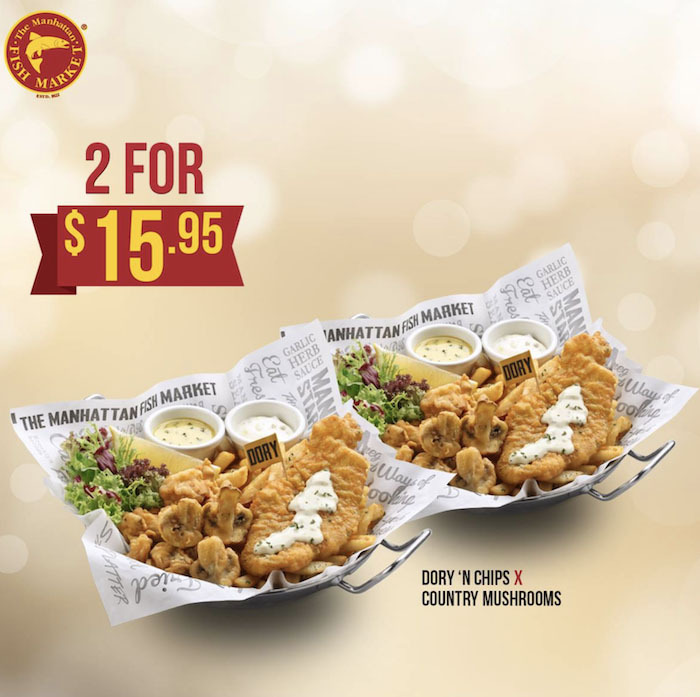 The holidays aren’t complete without a feast, and thanks to Manhattan Fish Market you can treat yourself to some very flavourful seafood. 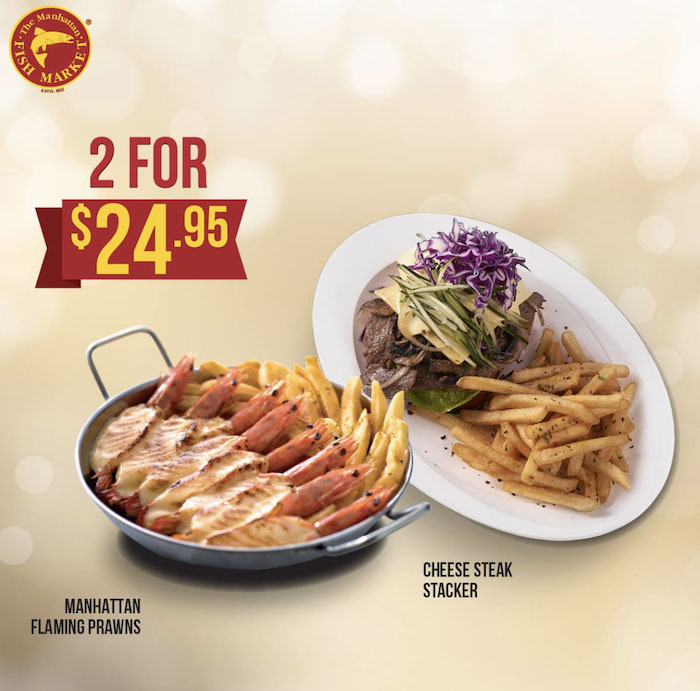 Don’t miss the 1-for-1 deal on this filling set of Manhattan Flaming Prawns and Cheese Steak Stackers for $24.95. 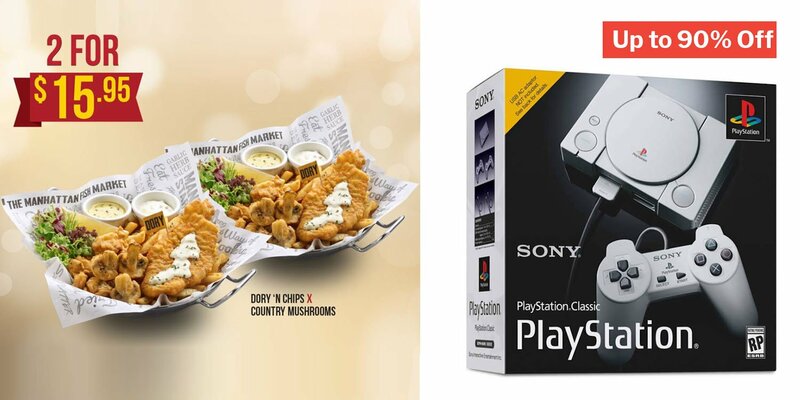 Students can chow down affordable meals with friends like these 2 for $15.95 deal on Dory ‘n Chips x Country Mushrooms. Set meals aren’t enough for your big appetites? They’ve got several bundle sides & drinks too. Chicken lovers rejoice! 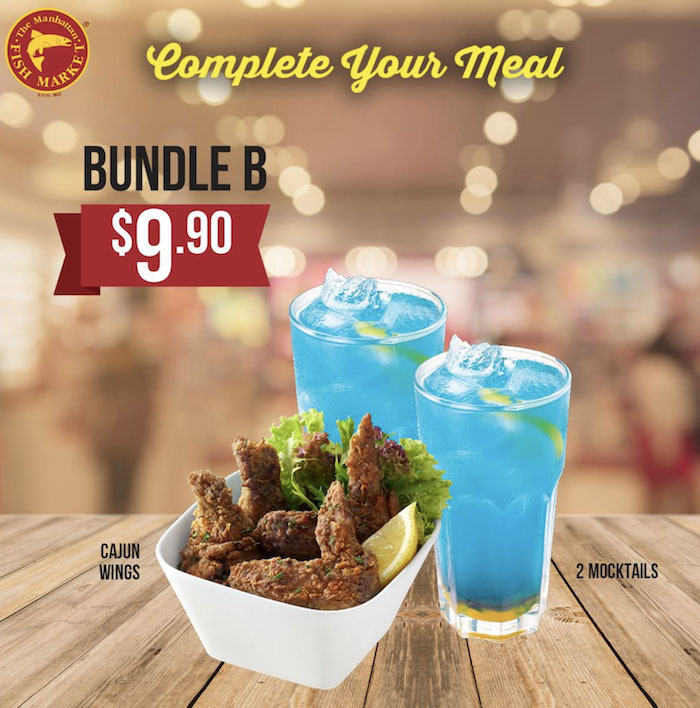 You can now indulge in irresistible chicken wings topped with cajun-inspired seasoning at $9.90. Their Fried Abalone Squid looks very tempting thanks to its fresh-out-of-the-fryer crispy coating. We’re excited to bite into the super crispy and crunchy shell dipped in classic marinara sauce. You can find more of their 1-for-1 coupons here. 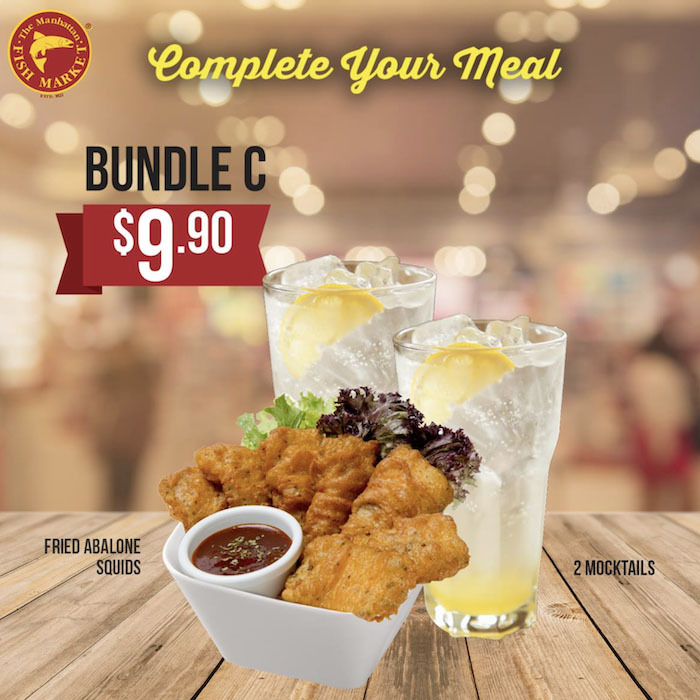 The coupons are accepted in all their restaurants except Changi Airport T1 till 31 Jan.
NTUC is celebrating the season of giving by opening up a sale to non-members of the NTUC Warehouse Club until 1 Jan. 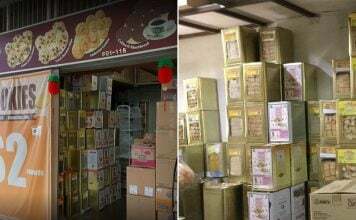 They have great deals on classic sweets and snacks like M&M’s chocolate candies, Thins potato chips, Meiji Hello Panda chocolate biscuits & more. There’s no better time to stock up and hoard groceries for the New Year. It’s never too late to prepare for the season of giving. Now that we’ve found the best last minute deals for you, calm down and finish the final sprint. Shopping a few days before Christmas can get a bit crazy — so we hope that you have a battle plan to get the best gifts for your loved ones and treat yourself to a few products too!